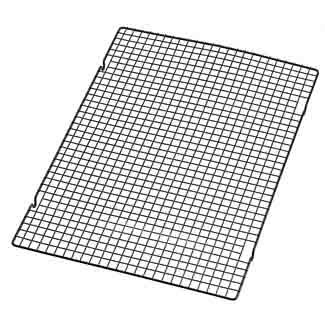 Brand: Wilton 2305-228 Units: 1 Nonstick coated steel with tight grid design prevents cracking and sticking. Dishwasher safe, will not rust. 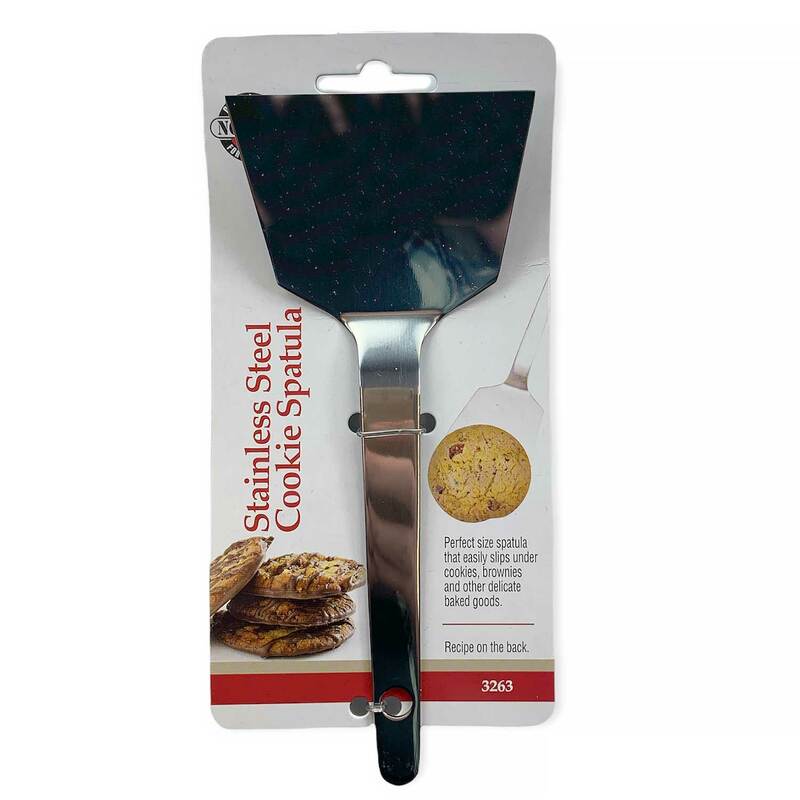 Nonstick coated steel with tight grid design prevents cracking and sticking. Dishwasher safe, will not rust.